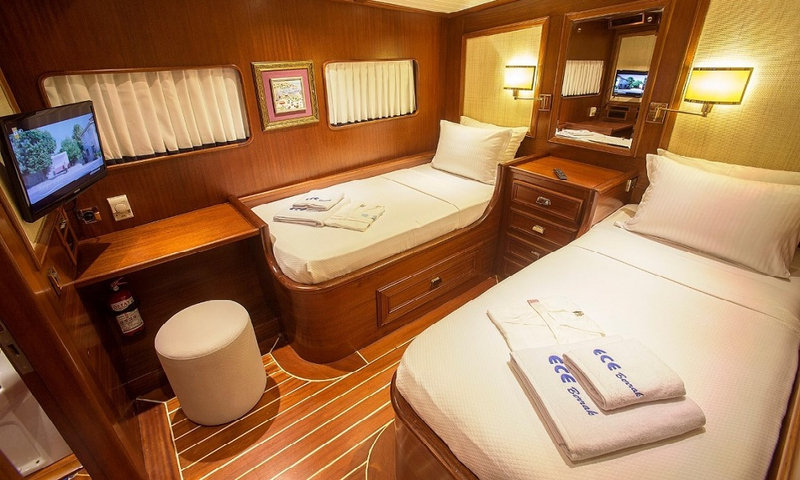 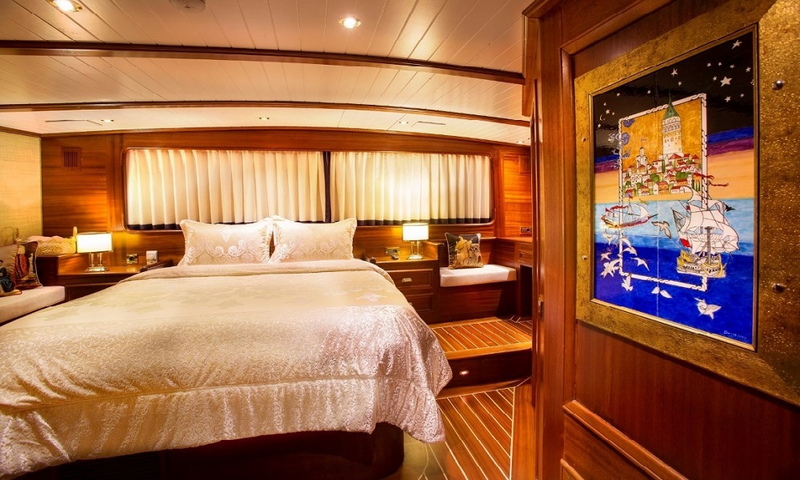 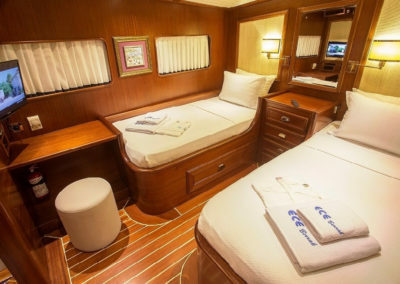 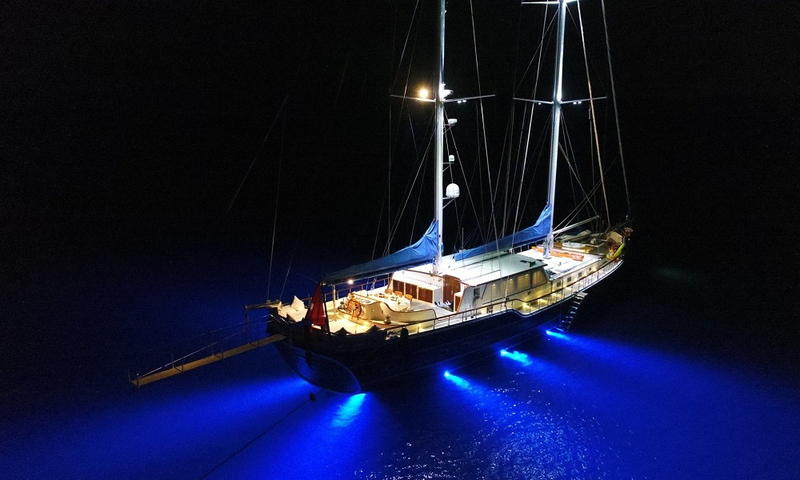 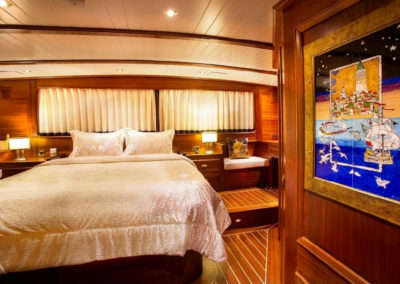 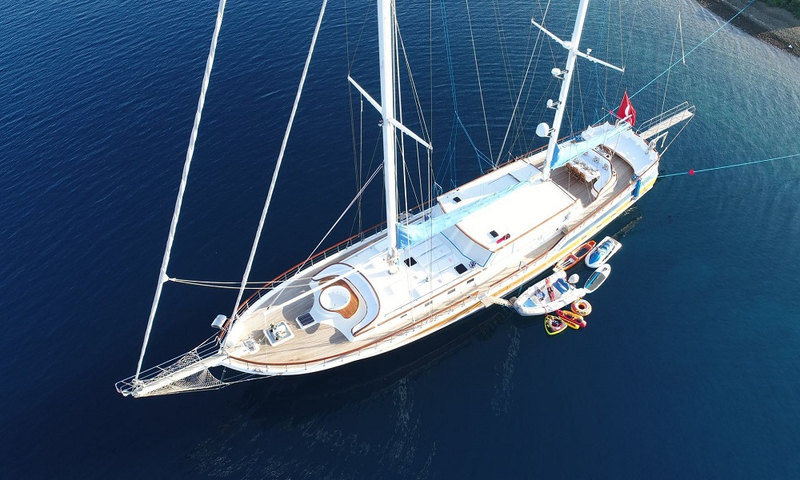 She was completely refurbished in year 2013, and provides you with experienced and friendly crew to accompany you through the whole blue cruise. 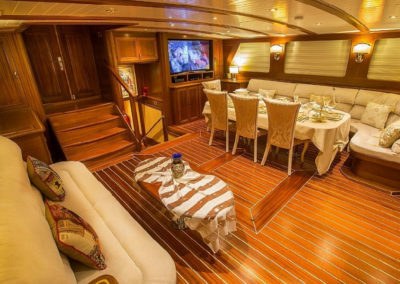 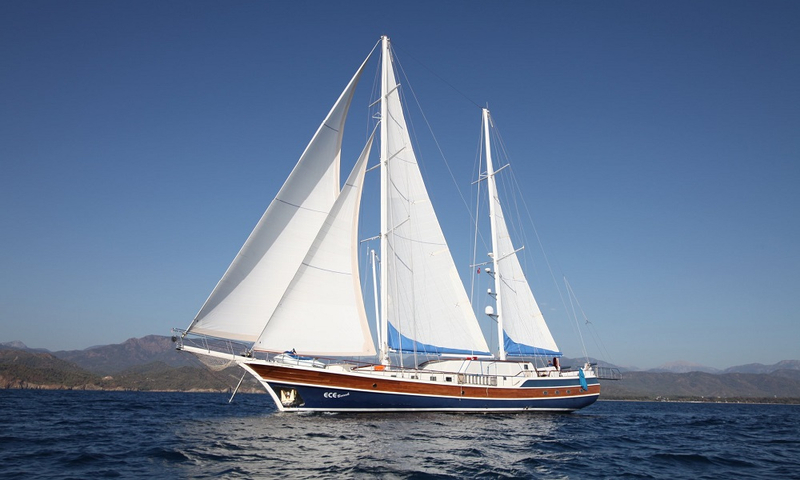 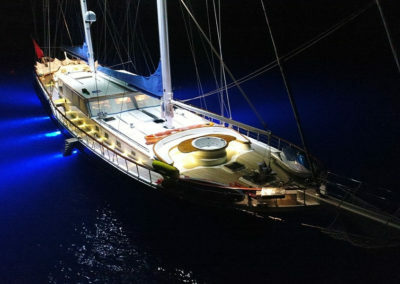 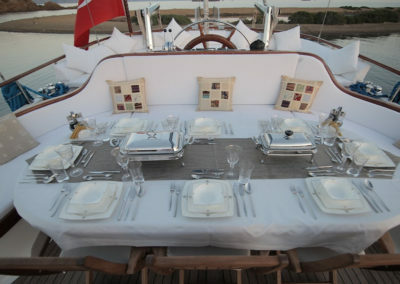 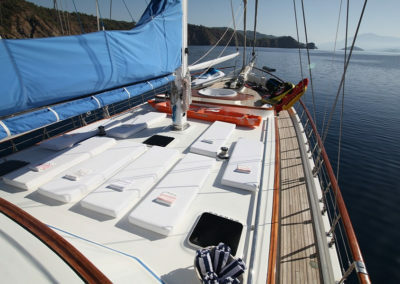 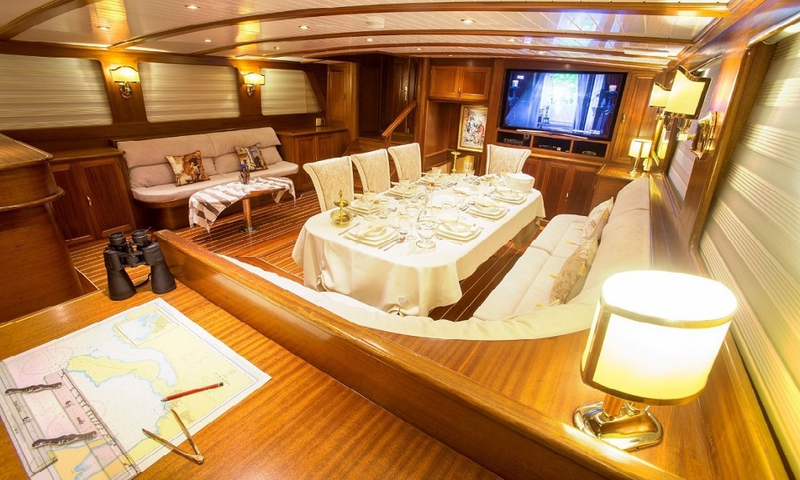 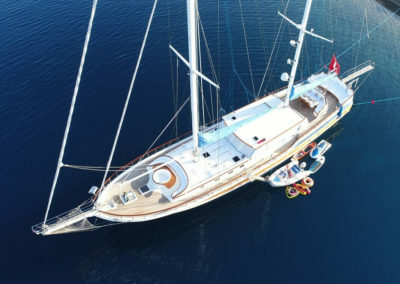 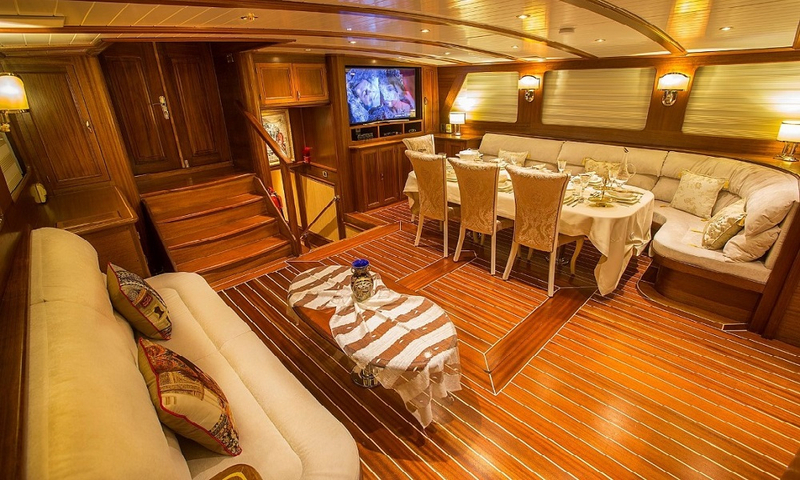 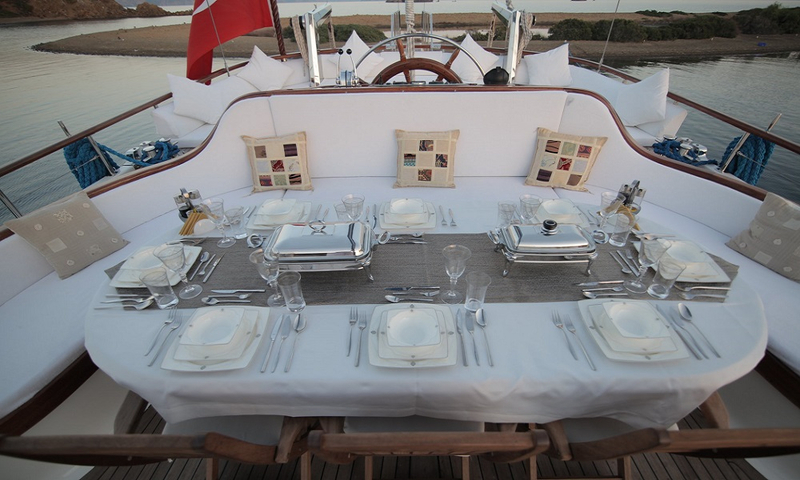 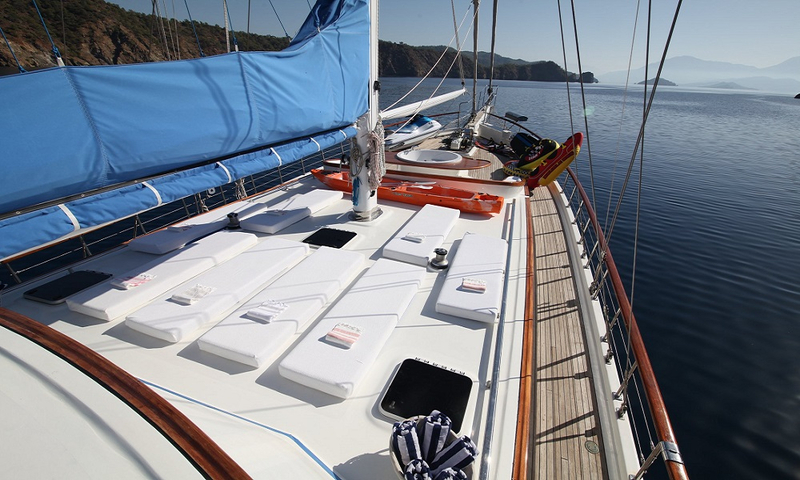 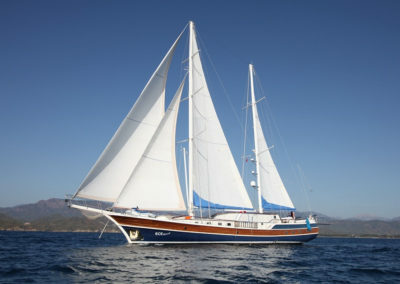 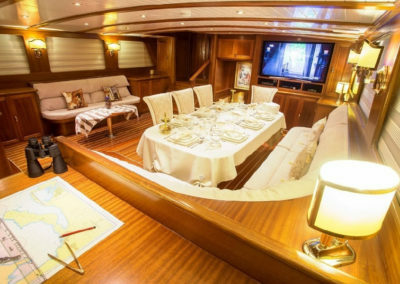 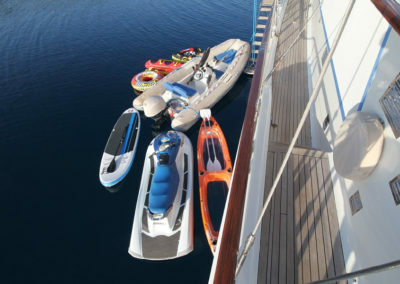 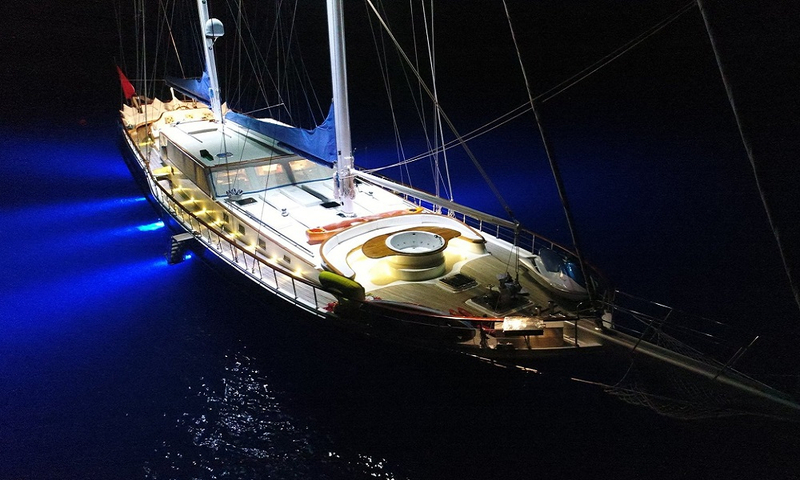 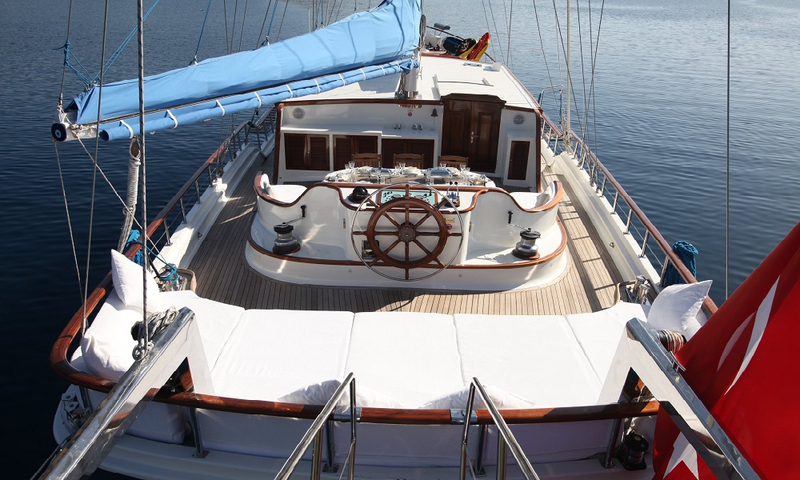 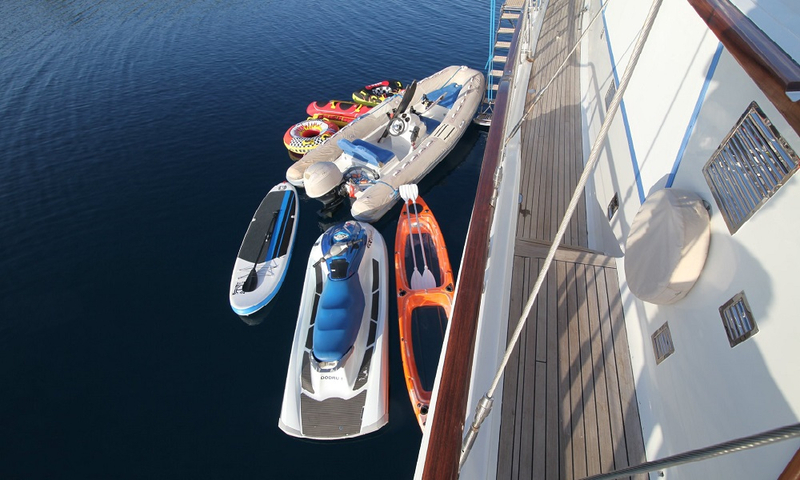 Our boat with the length of 18,50 meters and can accommodate your group of up to 6 people in our 3 comfortable cabins. 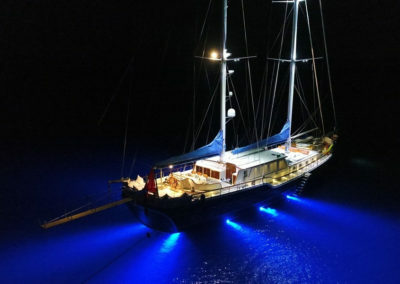 You can also sail when weather conditions are appropriate. 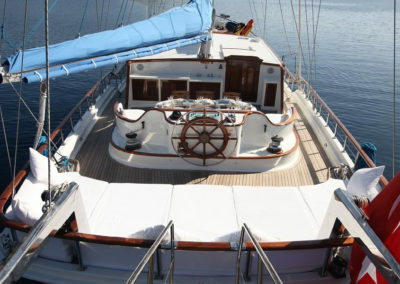 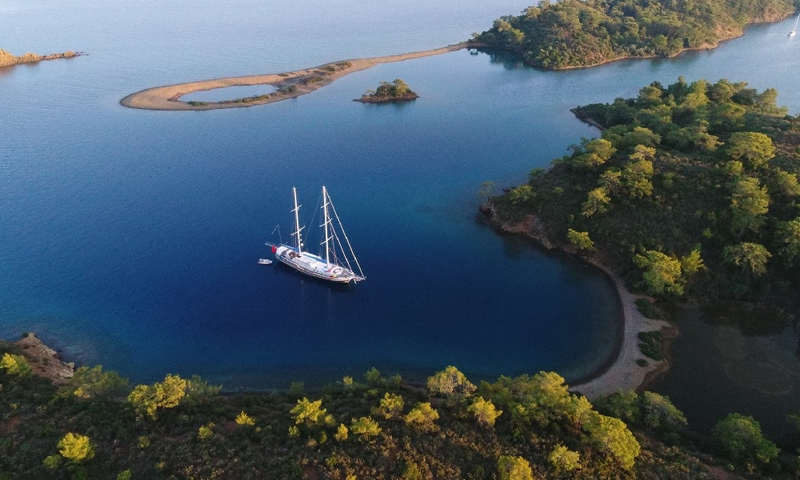 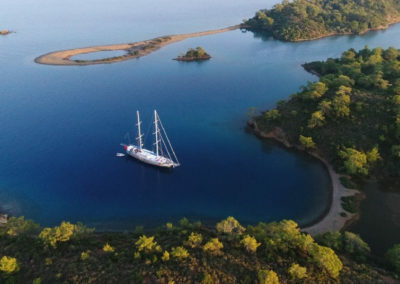 Enjoying the beautiful bays, sea, sun and the nature on a Blue Cruise with the reasonable price advantage.